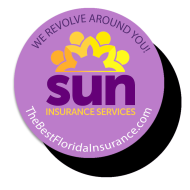 Business card magnets and logo business magnets generate referrals. 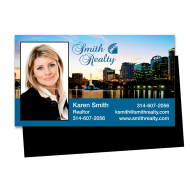 Custom business magnets are available in many styles, colors and shapes. 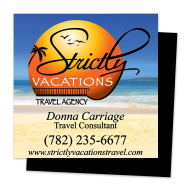 Promotional Magnets are among the most favorite giveaways because they are always found on the most popular place in the house - the kitchen refrigerator - where they are seen day in and day out. Here's a selection of high quality advertising options, including custom refrigerator magnets, business card magnets and calendar magnets. Promotional magnets are a traditional giveaway that is both effective and affordable. We sometimes overlook the power that good custom refrigerator magnets can have when we put a little effort into them. Once our promotional magnets make it to our customers’ refrigerators, they become great little advertisements within the home for even more exposure. If you consider the amount of space on a refrigerator and the amount of magnets people usually have, it is easy to understand why the highest quality promotional magnets are worth our time and effort. 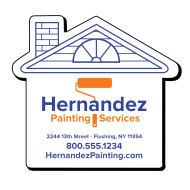 Consider custom refrigerator magnets for your next marketing campaign and include important information about your business on the magnets.